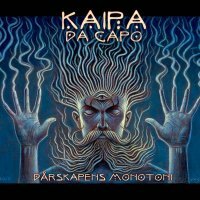 This is something of a resurrection of the band Kaipa with members of the band's earliest incarnations getting back together, albeit with a required name alteration, as Kaipa is still a going concern. The mercurial Roine Stolt (The Flower Kings, Transatlantic) is joined by former cohorts Ingemar Bergman and Tomas Eriksson, with his brother Michael and Max Lorentz completing the line-up. 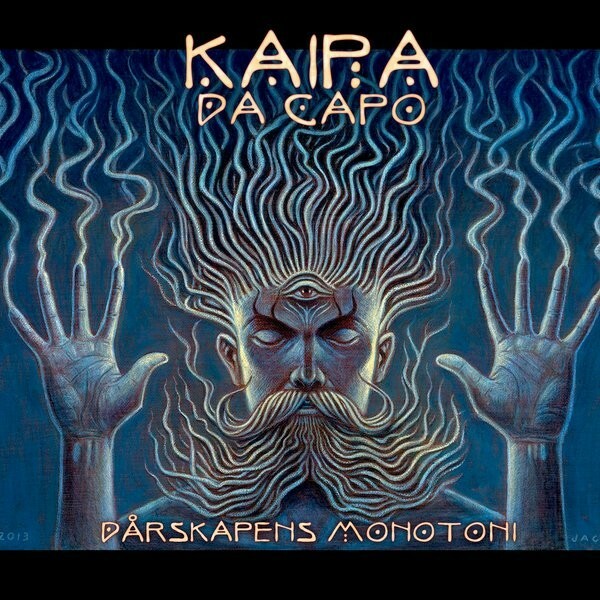 Having only recently become acquainted with Kaipa's albums from the seventies, I can now say that, despite those being sung in Swedish, they are my preferred releases by the band as the vocals are sung in a lower register; consequently, this album fits nicely into their heritage. It goes to show that a great song with fantastic melodies and choruses is a great song irrespective of the language in which it is performed. Every track here is an absolute winner with a lovely retro feel and classic sounds that will make anyone brought up on seventies Prog purr with delight. Even though I don't understand a word, I've found myself singing these refrains and melodies at work, in the shower etc. Naturally, anything with Stolt involved is going to feature wonderful tunes and delicious guitar solos (he's written four of the seven tracks and co-wrote another), but Lorentz's keyboards add immeasurably to proceedings, particularly the superb Hammond B3 Organ motifs which variously remind one of Keith Emerson, Rick Wakeman, Pink Floyd, and even early Genesis. Moments into the title track, which opens proceedings, it's clear this is going to be a joy, with Stolt producing the first of several majestic solos. Most of the first half of the track is made up of a wonderful instrumental passage and when the vocals finally arrive, they deliver a lovely refrain and a fabulous chorus. 'En Pojk' starts as a delightful slow Blues track which builds in power then ebbs and flows; it also features a terrific backing vocal arrangement, something that occurs across the album. Swedish bands seem to excel in this area, thankfully. The track also has a wonderfully "dirty" Hammond solo too. Much of 'Spår Av Vår Tid' evokes the spirit of Genesis circa 'Wind & Wuthering' with the chiming acoustic guitars, whilst the Lorentz-composed 'Tonerna' starts with an instrumental workout where the keyboards are prominent before easing back to yet another delightful melody. Another great Prog release in 2016*.